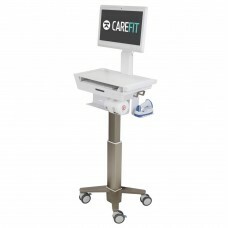 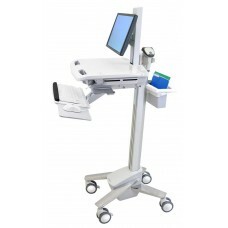 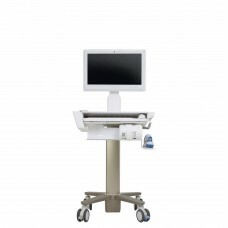 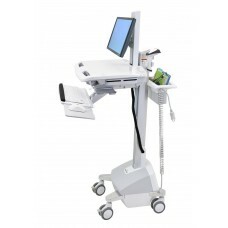 LX Wall Mount System Keyboard & Monitor Mount with Small CPU Holder With Small Black CPU Holde..
Neo-Flex Laptop Cart This secure, low-cost, height-adjustable computer cart supports your mobile ..
StyleView® Cart with LCD Arm, LiFe Powered, 6 Drawers (3x2) Medication Delivery Cart Stay pr..
StyleView® Cart with LCD Pivot, LiFe Powered, 2 Drawers (1x2) Medication Delivery Cart Stay .. 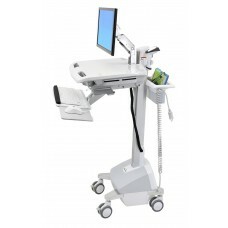 Keyboard & Monitor Mount (No track/CPU holder) Durable polished aluminum construction! 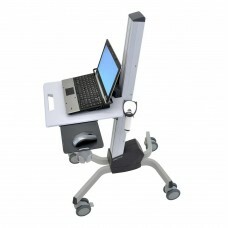 Holds a.. 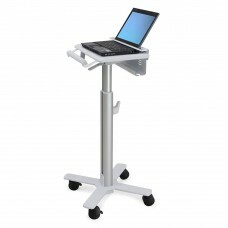 Keyboard & Monitor Mount (No track/CPU holder) Durable polished aluminum construction! 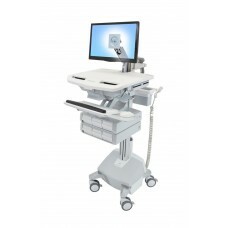 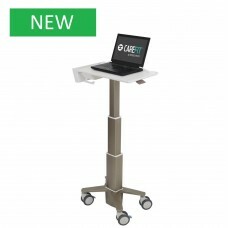 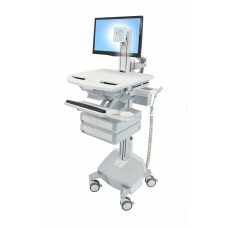 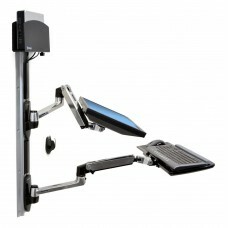 Al..
StyleView® Sit-Stand Combo System with Worksurface (polished aluminum) Keyboard & Monitor Mount .. 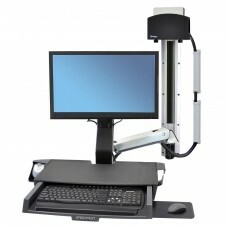 Low-Profile Keyboard & Monitor Mount An ultra low-profile workstation that adjusts between sit..